Prime Minister Imran Khan met Chief of the Naval Staff Admiral Zafar Mahmood Abbasi. During the meeting, the country’s security situation and matters pertaining to the Pakistan Navy were discussed. 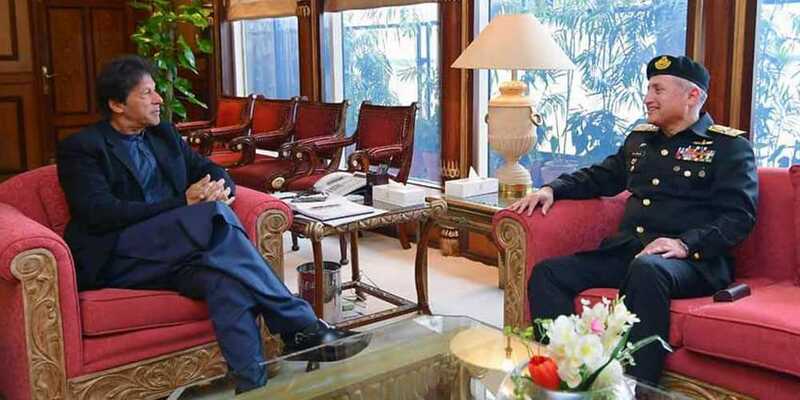 PM Imran said the navy’s efforts to protect the maritime boundaries of Pakistan are commendable.